When getting a bad credit car loan or a bankruptcy car loan most people wonder; should I get a car loan for 48 months, 60 months or 72 months. It’s really up to you but here’s a tip to remember: If you choose 48 month term, your monthly or bi-weekly payment will be substantially higher than if you choose a 72 month term. 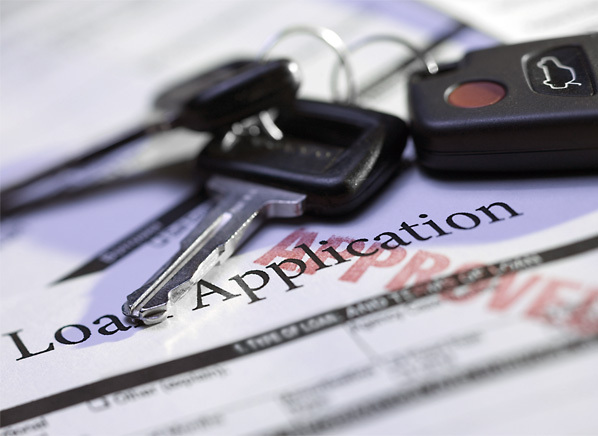 Both car loan terms are open loans and can be paid off at any time without incurring additional interest or penalties but you may not pay less. Therefore it would be more prudent to select 72 months or the longest term possible to have the most payment flexibility.